Posted by watercolorsandmore in art, art videos, art. 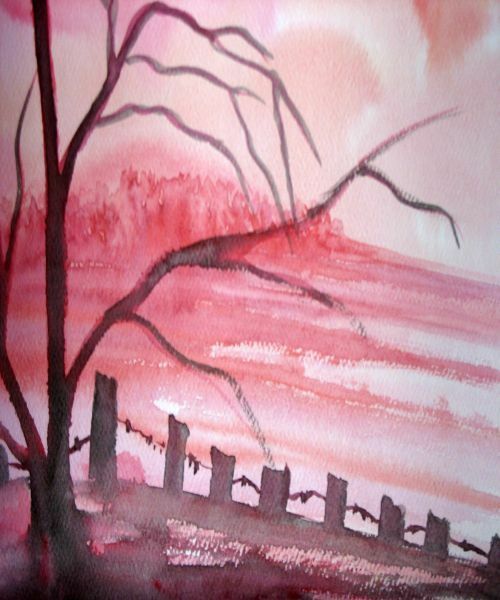 watercolor, Drawing, landscape, landscapes, painting, Sunset, Uncategorized, watercolor, watercolour, Wet in wet. Just practising hard to come to some grips with this most fascinating medium. And also the pink is most alluring.